New York City is always inviting for active adults. A city like New York City can seem overwhelming or intimidating when planning a trip. This is why many people, including active adults, hesitate to dive in. It would be a shame to miss out on everything that The Big Apple has to offer; a little insider information and a sense of adventure can help you easily conquer either one. Start by breaking these excursions down into manageable parts. How much time do you want to spend in the city? Staying overnight obviously requires a hotel, motel, or home rental. Do you prefer luxury accommodations or more reasonably priced accommodations? Set a budget and search online. From here, decide on your mode of transportation: Plane, train, bus, or car. This will depend on the distance, how much time you plan to spend in the city, and of course, that budget. Once you have these details nailed down it is time to plan out your days. Whether you're taking a weekend trip from Pennsylvania or New Jersey or coming for a week from Florida or Arizona, here are some great ideas to get you going. 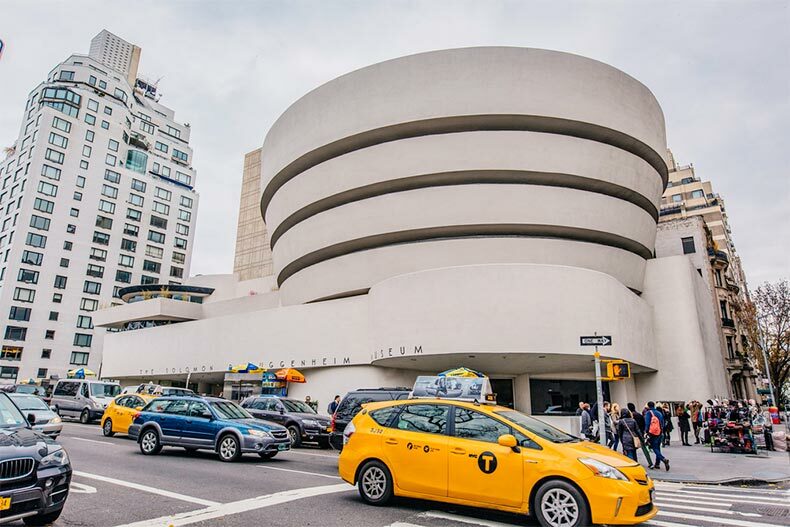 The Guggenheim is not only an excellent museum, it's one of Frank Lloyd Wright's most famous works. Admission to the Whitney Museum of American Art in Manhattan is just $25 a ticket and is accessible by public transportation and car. It is usually open seven days a week. The museum has 23,000+ works that were created during the twentieth and twenty-first centuries by American artists. It underwent a $422 million dollar renovation in 2015 and has ongoing exhibitions and events. Other popular museums include The Met, which has some of history's most important works of art, and the Guggenheim, and architectural splendor. Both offer tickets at $25 with discounts for those 65+. If Broadway is a little too crowded, NYC has plenty of other plays to catch. 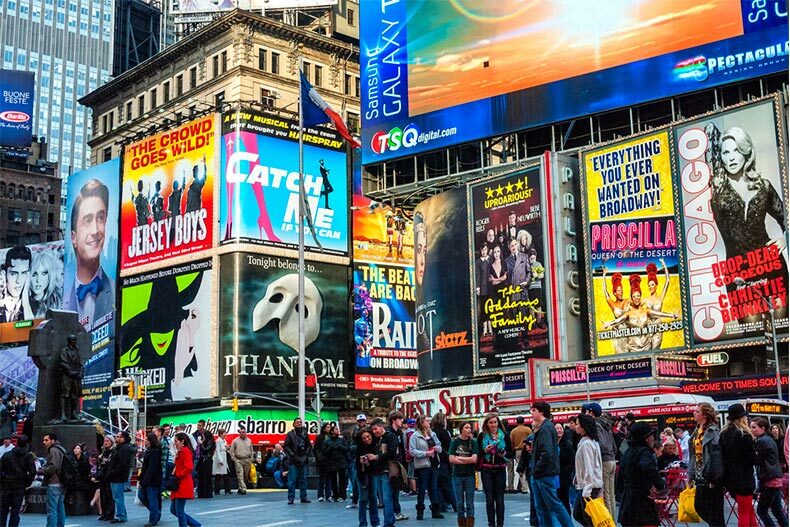 New York is obviously home to Broadway, which attracts millions of visitors each year. With so much demand it can be hard to get tickets even though some shows have been on Broadway for years. If you want to see a show make sure you plan months in advance, especially if it's a newer show. If you can't get tickets there's always Off-Broadway shows. There are several dozens of Off-Broadway theaters throughout New York that offer entertaining and unique shows. Who knows, you might even see the next "Hamilton" before it hits Broadway. 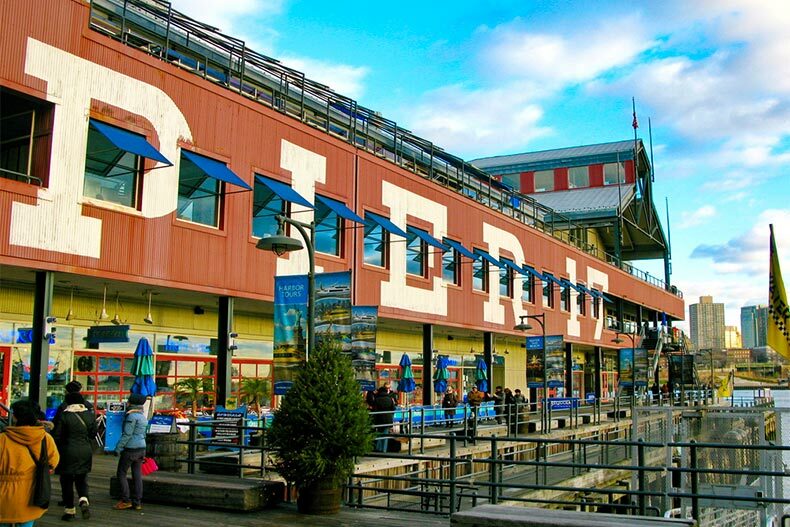 Shop, dine, or catch a movie at the South Street Seaport. You can spend an entire day at The South Street Seaport exploring its museums, shops, and restaurants. Check out the historic ships at South Street Seaport Museum, sip a cocktail at the waterfront River Lounge, see a movie, or catch a concert. High Line Park is an easy, one-and-a-half mile modern walkway that was built on repurposed, elevated train tracks. 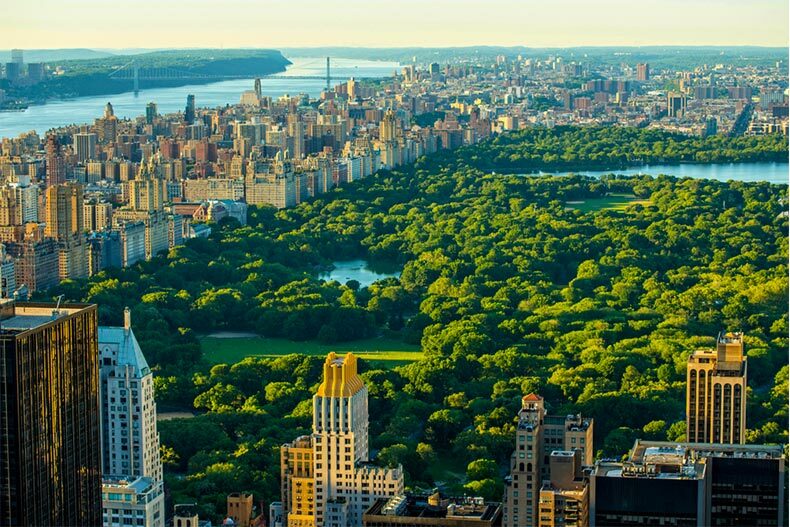 It gives visitors the chance to view Manhattan’s Lower West Side while taking in lovely fauna and flora. Special events like art exhibits and musical performances take place here. It is also a beautiful spot for star gazing. Each borough of the city has something to offer. 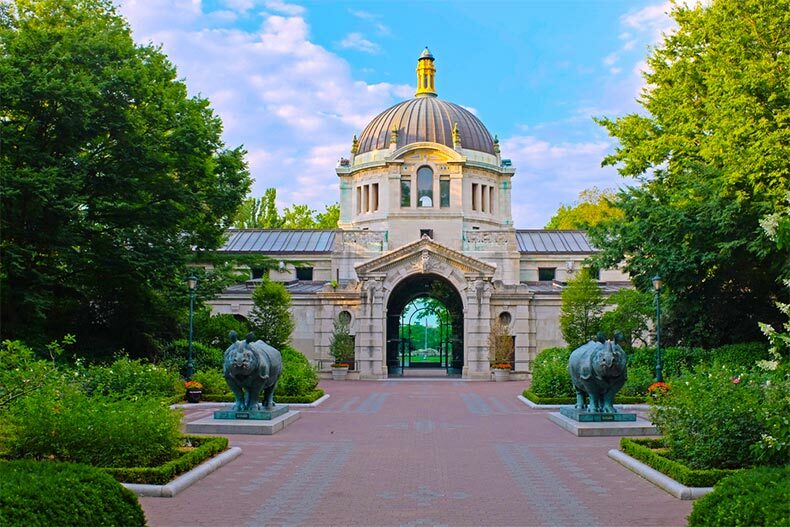 The four other boroughs of NYC (The Bronx, Brooklyn, Queens, Staten Island) also have outstanding attractions like the Bronx Zoo, the Brooklyn Bridge, Flushing Meadows–Corona Park in Queens, and professional sports. Or you can take the Staten Island Ferry from Manhattan to Staten Island, and spend some time visiting its historic homes, museums, theaters and gardens. These highlights are just a handful of what these two cities have to offer. Since New York City is much larger, spending a few more days there makes sense. For either trip, planning out the segments beforehand is highly recommended, and will make the most of your time - and money.